I get asked about open WiFi hotspots and if they are secure lots these days. Examples would be certain hotels, restaurants, etc. My short answer - these days many are not secure and.... regardless.... you should always avoid using them. Here's why. When using a Wi-Fi hotspot, only log in or send personal information to websites that you know are fully encrypted. The entire visit to each site should be encrypted – from log in until log out. If you think you’re logged in to an encrypted site but find yourself on an unencrypted page, log out right away. As a general rule of thumb, an encrypted website protects only the information sent to and from that site. 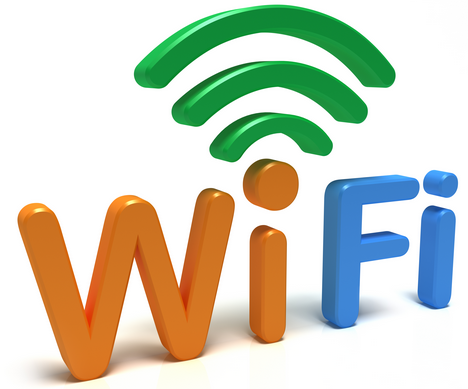 A secure wireless network encrypts all the information sent over it. How do you get around the connectivity problem? I recommend using a personal WiFi hotspot with security implemented. You can get yourself a dedicated device like the one I have or most smartphones can be used as a hotspot if you pay an additional monthly fee. Here's more information from AT&T on different personal WiFi hotspot options.